Thank you for your order of 7 Steps to Wealth latest edition. 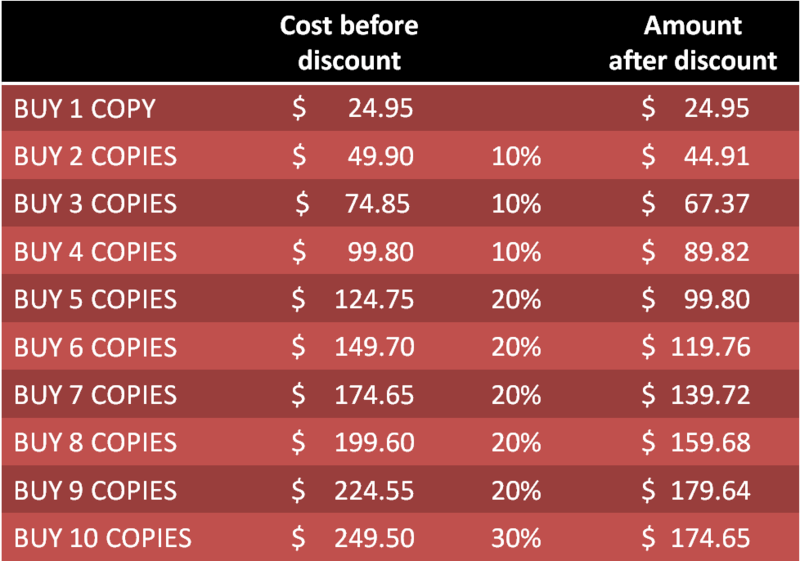 Please check below what amount you owe depending on the copies you wish to order. Books will be in the mail the very next day after your payment is made. We appreciate your patience. The proceeds of every book you purchase is donated in full to Toogoolawa Schools Limited. Please note that if you do not have Paypal, you can still pay by credit card using the same button below and then select PAY by DEBIT/CREDIT CARD. Thank you for supporting TOOGOOLAWA’S CHILDREN!